Shuzzr – Social Media is my virtual psychiatrist. Its here im able to lay on the worldwide web and utter so much, without fear, favour or judgement. New York, New York (Shuzzr): Dancehall-reggae superstar, Tifa, is now the new face of Cover Girl Jamaica. The artist recently signed an endorsement deal with the local affiliate of the world-renowned brand that has associated with talents such as Katey Perry, Zendaya, Pink, Issa Rae, Ayesha Curry, amongst others. Tifa and Kemar Highcon Gets Saucy On Single. Atlanta based Jamaican reggae/dancehall artist, Dovey Magnum, ignited Trinidad on Saturday December 8 th , 2018. 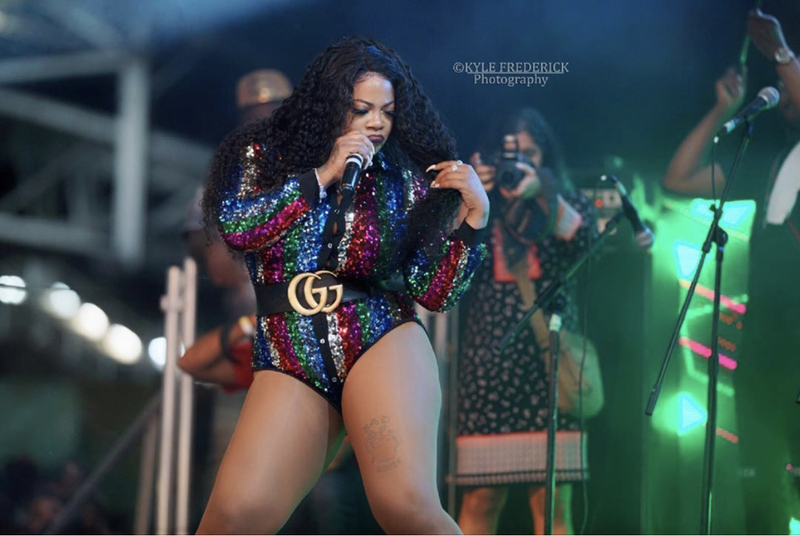 The act who was one of the headliners at “SOKAH” Love, Riddim & Iron concert alongside the “Trendying Gyal” Shenseea and others brought Brian Lara Stadium into a frenzy as they performed hits after hits. Dovey Magnum to Headline Concert in Trinidad. 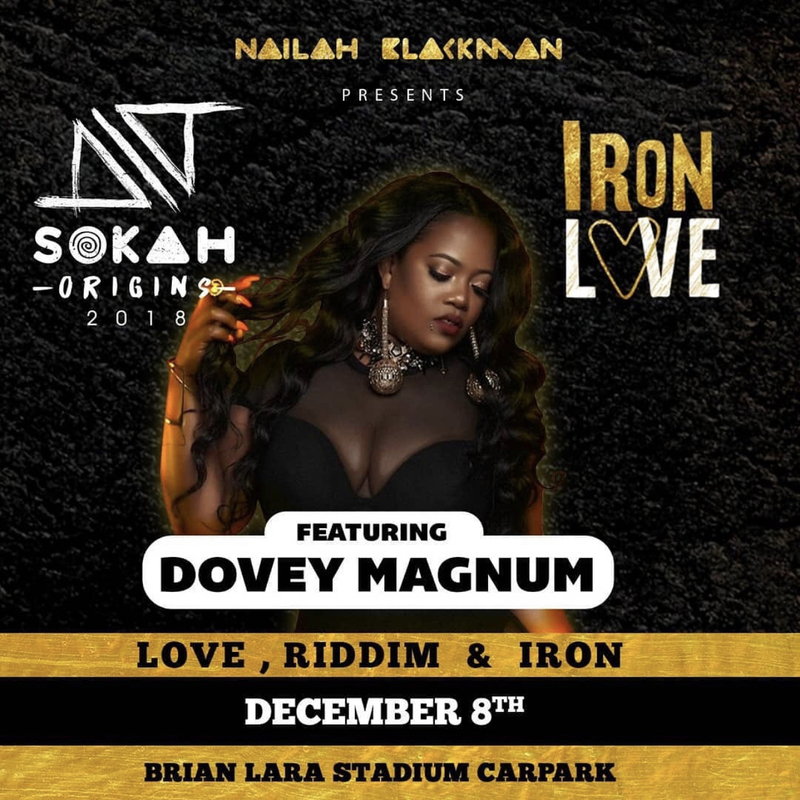 Kingston, Jamaica (Shuzzr): Jamaican dancehall/reggae musical heavyweight, Dovey Magnum, will be one of the headliners of “SOKAH” Love, Riddim & Iron concert in Trinidad on December 8 th , 2018. The artist who recently traveled to Antigua, New Jersey for other performances is excited to give Trinidad a vibrant, provocative and seductive show to which she is known for. This will be Dovey’s first time performing in Trinidad as she’s finally answered the call of her fans.